Withstand water, snow, chlorine, and sunlight without damage to the carpet tile! 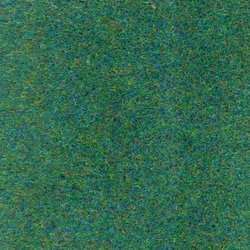 Heavy denier fibers withstand public space traffic! Great for Indooor or Outdoors..100% SD yarn that will withstand the elements. Easy to install - Easy to clean carpet tiles and carpet squares!. 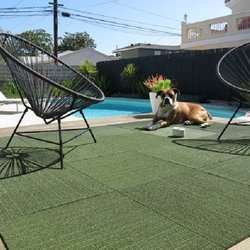 Order online or call our outdoor carpet tile specialist to order! 5 year "Heavy Traffic" Warranty! 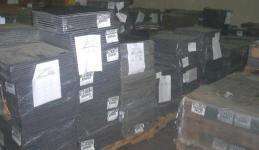 This is heavy duty carpet tile specials page.